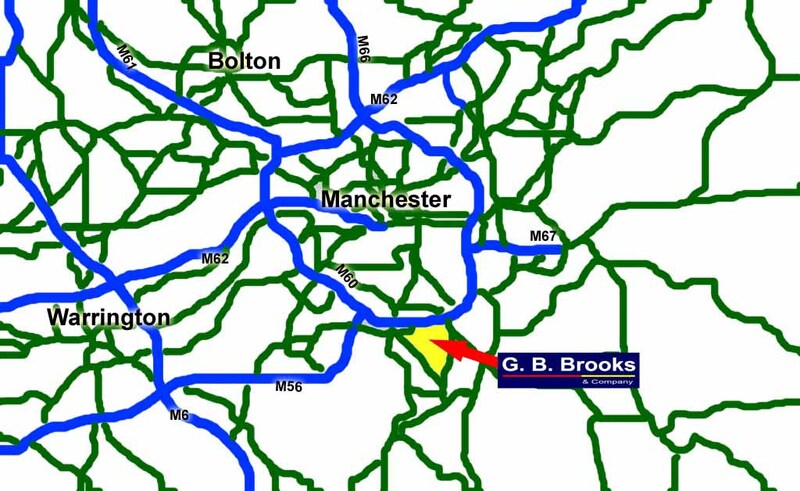 Approach Stockport on the M60. Exit at Junction 2 (Cheadle). At the roundabout follow signs for Stockport, (A560). At the first set of traffic lights, turn right onto Edgeley Road, by the Farmers Arms Public House. On Edgeley Road, proceed to the roundabout and turn right onto Bird Hall Lane. After passing under a railway bridge, turn right after 100 metres ( before the road begins to climb ) into Mackenzie Industrial Park. Almost at the end of the short estate road, turn right into the forecourt of the brick-built units with red cladding. Units 8B &8C are on the left. 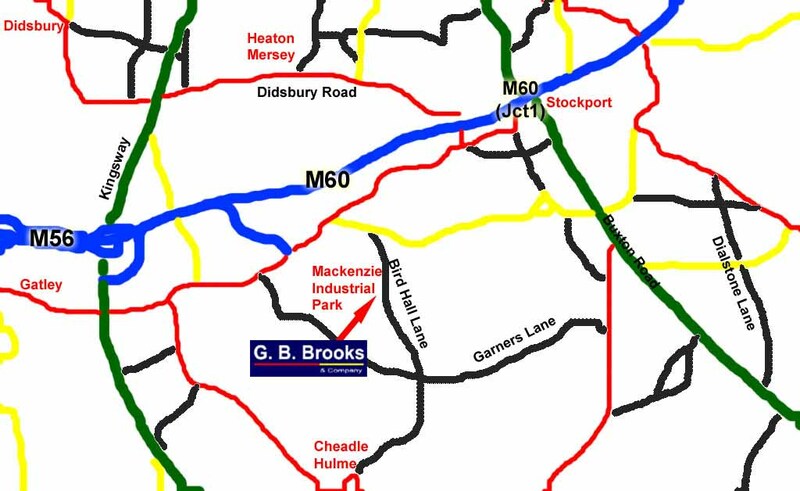 Approach Stockport on the M60. Exit at Junction 1 (Stockport West). At the roundabout follow signs for Cheadle, (A560). At the first set of traffic lights, by the Farmers Arms Public House, turn left onto Edgeley Road. On Edgeley Road, proceed to the roundabout and turn right onto Bird Hall Lane. After passing under a railway bridge, turn right after 100 metres (before the road begins to climb) into Mackenzie Industrial Park. Almost at the end of the short estate road, turn right into the forecourt of the brick-built units with red cladding. Units 8B &8C are on the left.